It’s high density is responsible for its value in many applications such as Drilling, Paint & Rubber. BARITES is chemically inert and insoluble. 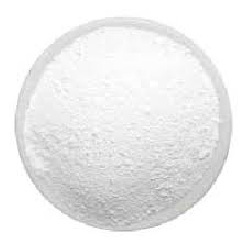 BARITES (BaSO4) is the most common mineral of Barium. Name BARITES was named from the Greek word ‘baros’ which means weighty, a reference to its unusually high specific gravity. 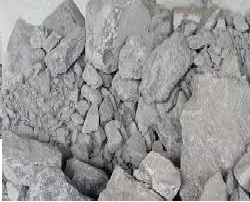 High Density & Specific GravityofDrilling Grade Grey Barite is used in Oil & Gas Drilling industries as a drilling mud in both onshore and offshore. 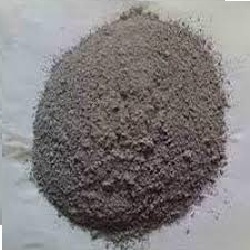 India is the largest supplier of good quality Barite for Drilling. High Specific Gravity Grade Barites is used in paint industry where whiteness is not of importance. This product is highly cost efficient and will suit in paint manufacturing applications where its high specific gravity of 4.3 - 4.4 and purity of ~96% will give competitive advantage. High Specific Gravity Grade Barites is used in Rubber and Adhesive industry as Inert and color-neutral density enhancer in noise and vibration reduction systems. Extension levels up to 80% can be achieved. Excellent for use in adhesives, mastic compounds, epoxy resin sizing pastes, unsaturated polyester and polyurethane systems, and also in glazes and impregnation agents, grinding pastes, lubricants and separating agent. In an adhesive or sealant formulation, barium sulfate is an excellent filler choice in specialized applications where X-ray absorbance or chemical resistance is a necessity. Iris Impex is also active in the field of mining & processing White Barites. Barite occurs naturally in white colour in small quantities but commands a high premium in the white paint market.